Thomson Cruises is to add Royal Caribbean International’s Splendour of the Seas to its fleet in 2016. The Thomson Cruises’ fleet will be modernised by the acquisition of a new ship, currently sailing as Royal Caribbean International’s Splendour of the Seas. The vessel will replace Island Escape, currently operated by Thomson Cruises’ sister company Island Cruises. The purchase, facilitated through the newly merged parent company TUI Group’s subsidiary TUI Cruises, a joint venture between TUI Group and Royal Caribbean Cruises Ltd, will see Thomson Cruises operate the renamed vessel from summer 2016. 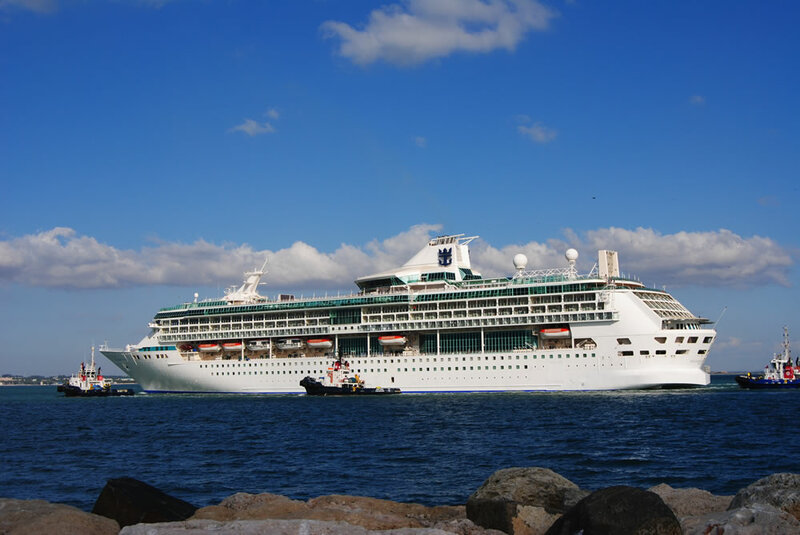 Splendour of the Seas has a capacity of 1,830 guests at double occupancy across 915 cabins. Facilities on-board include a rock-climbing wall, nine-hole mini golf course, indoor swimming pool, eight bars and lounges and multiple dining options. The ship will be the largest in the Thomson Cruises’ fleet, whilst still fitting with the cruise line’s strategy of operating smaller ships with must-do itineraries. Itineraries on the new Thomson cruise ship will go on sale at the end of April 2015. UPDATE: Thomson Cruises has revealed that they will be renaming Splendour of the Seas to Thomson Discovery when the vessel joins their fleet next year. UPDATE: TUI Group has also announced that Mein Schiff 1 and Mein Schiff 2 will be joining the Thomson Cruises fleet from the TUI Cruises brand in the next “few years”. David Fiske is a travel blogger with a passion for cruising. He took his first holiday at sea in 2009 and was hooked immediately. He lives in South Wales with his wife and son.